Thank you for all the sponsor money so far! Many thanks for Miss Watson for being a fab dance teacher. 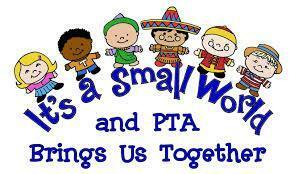 Our next PTA meeting is next week! Monday 2nd March at 2pm in the library.